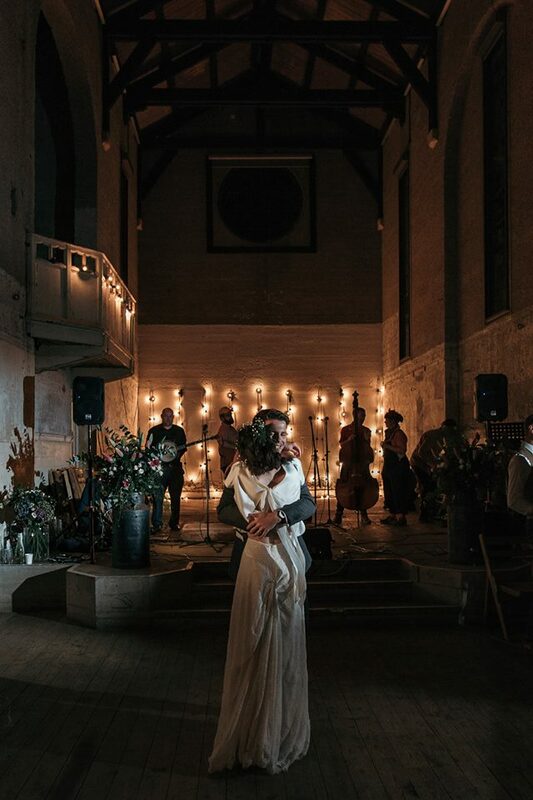 This is one of my own real weddings from last year featuring fairy lights, foliage hoops, a hoedown and a pizza van at dry hire venue Dilston Grove, Southwark… Finally getting around to blogging some of my own weddings! 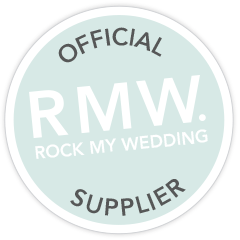 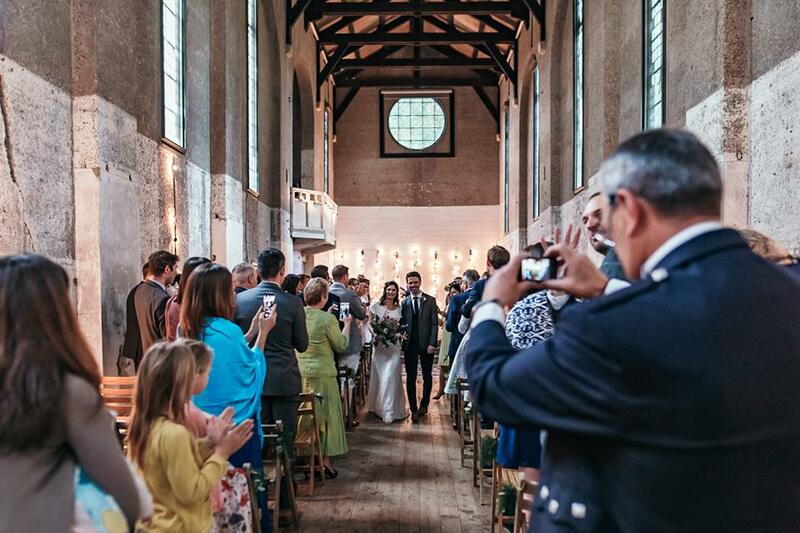 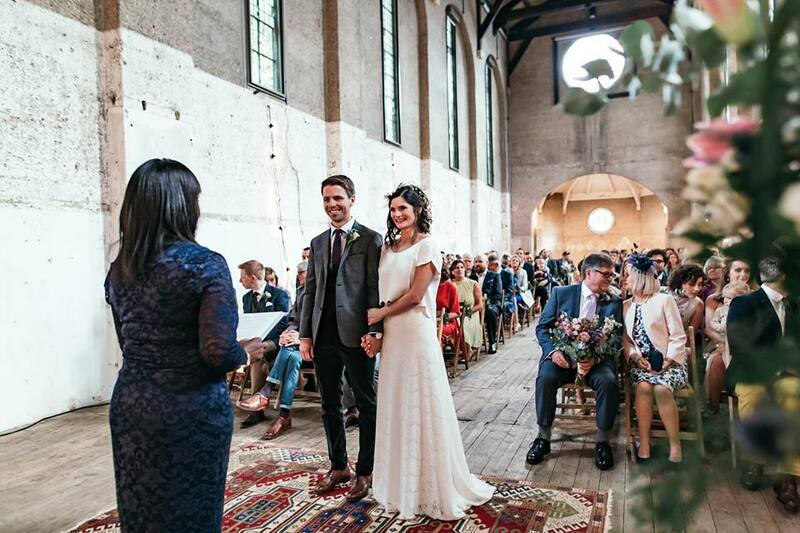 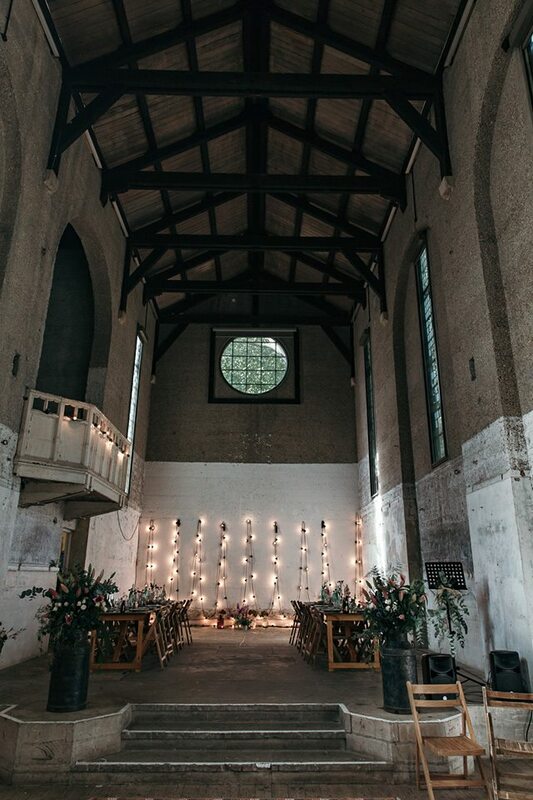 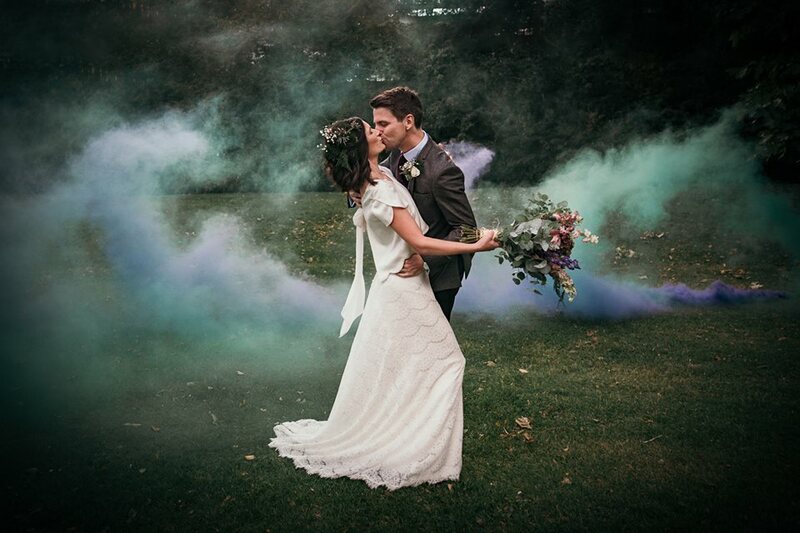 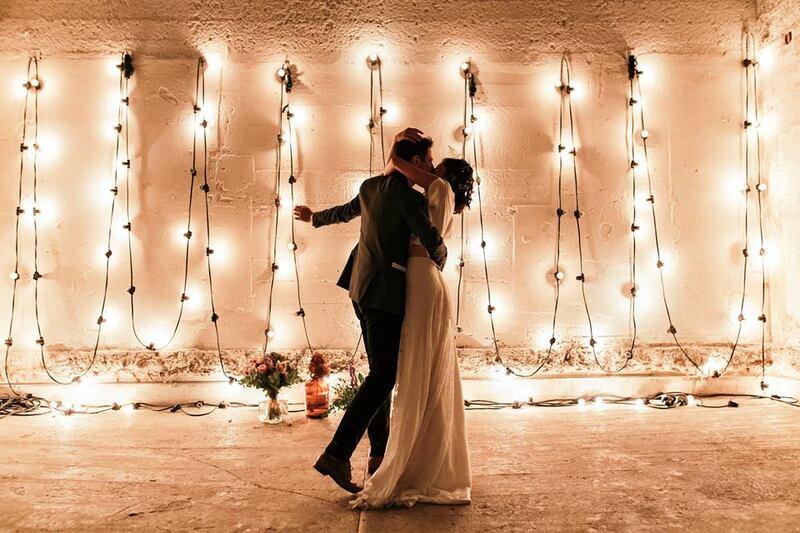 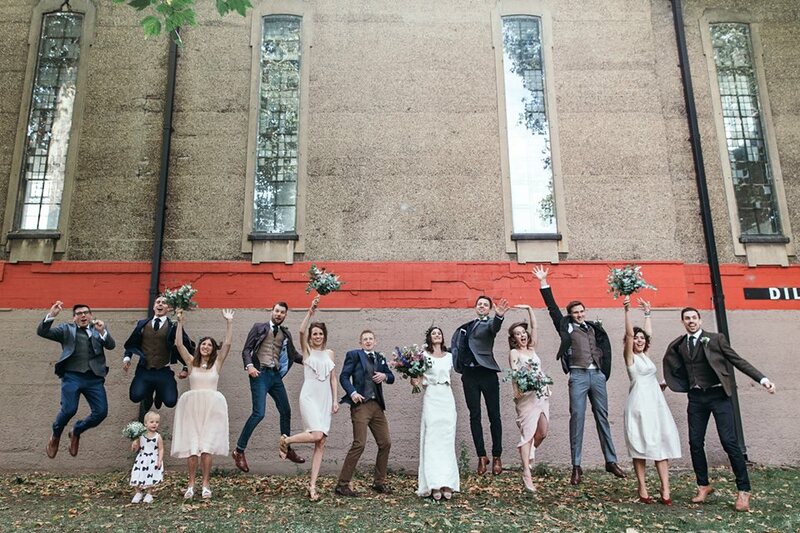 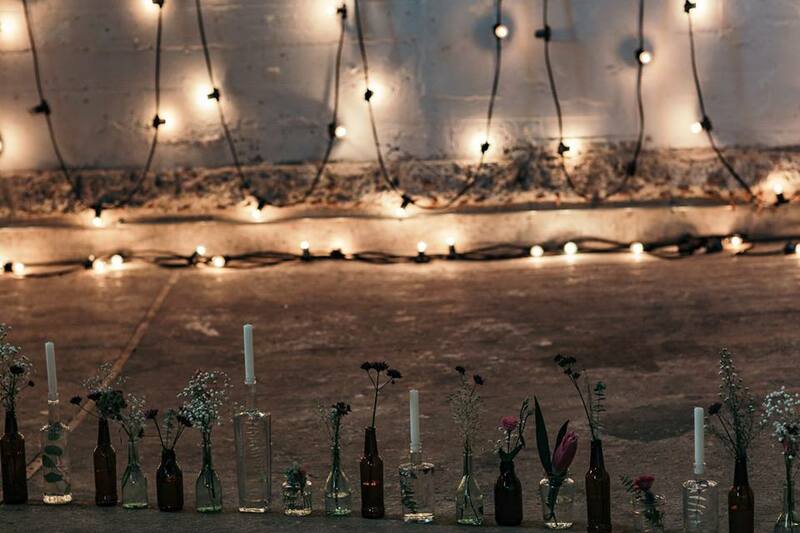 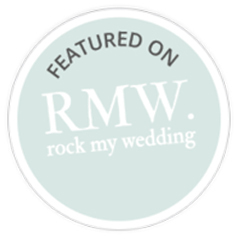 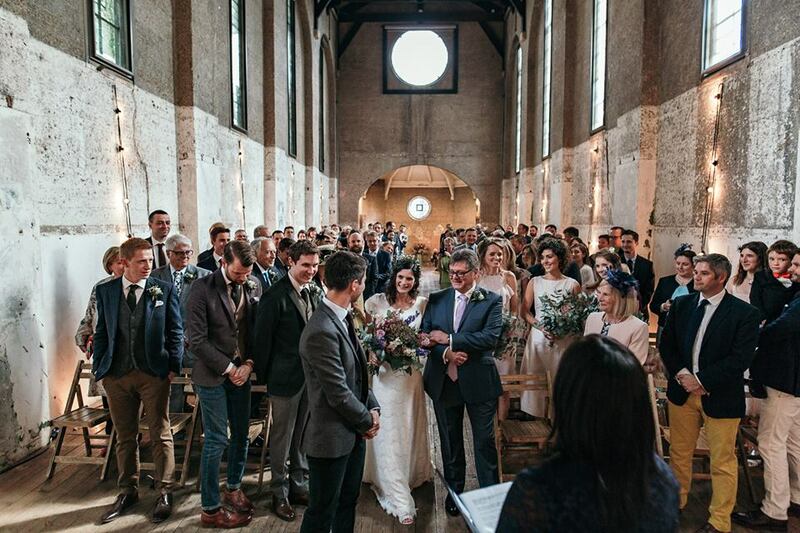 Laura + Robert were married at Dilston Grove, London; a cool dry hire venue in Southwark Park. 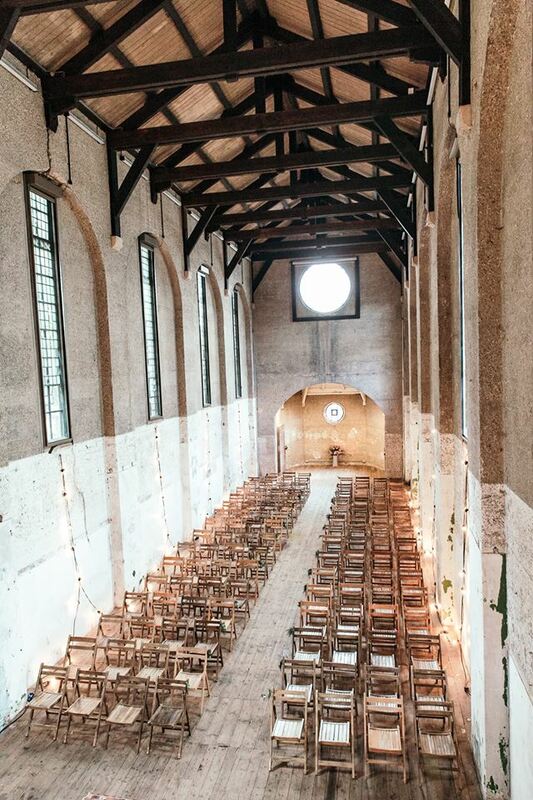 The building was the first church in the UK built from concrete and is now an art gallery. 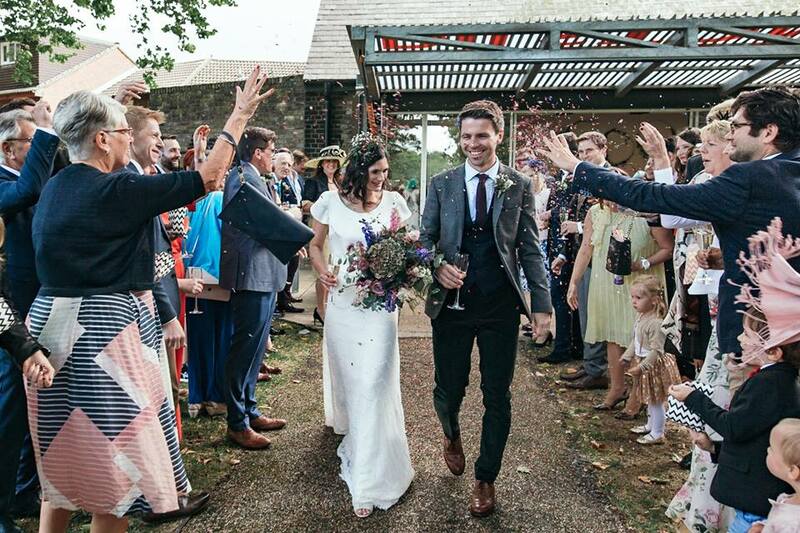 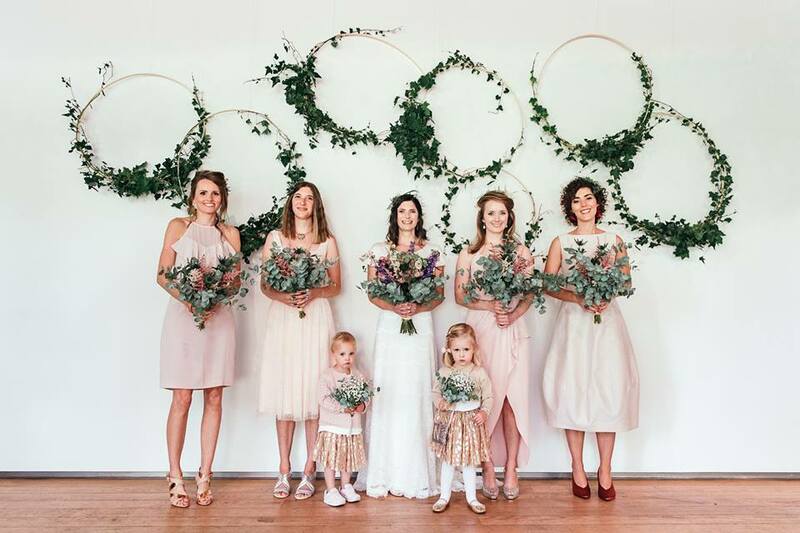 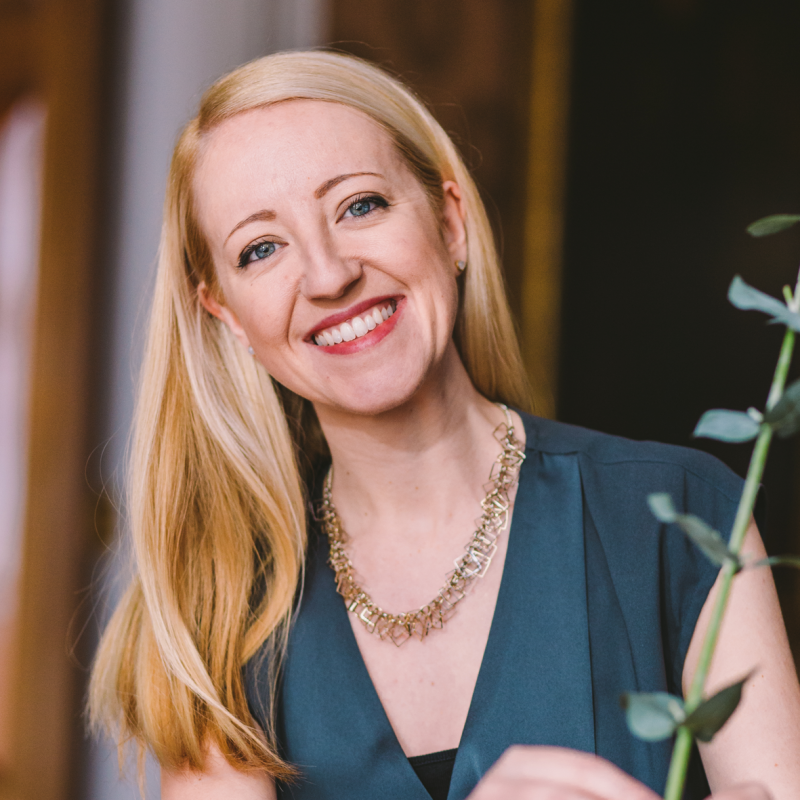 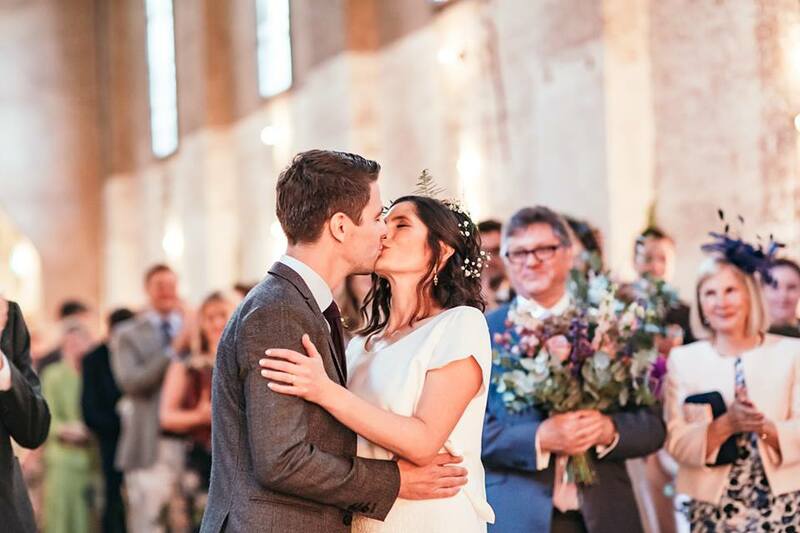 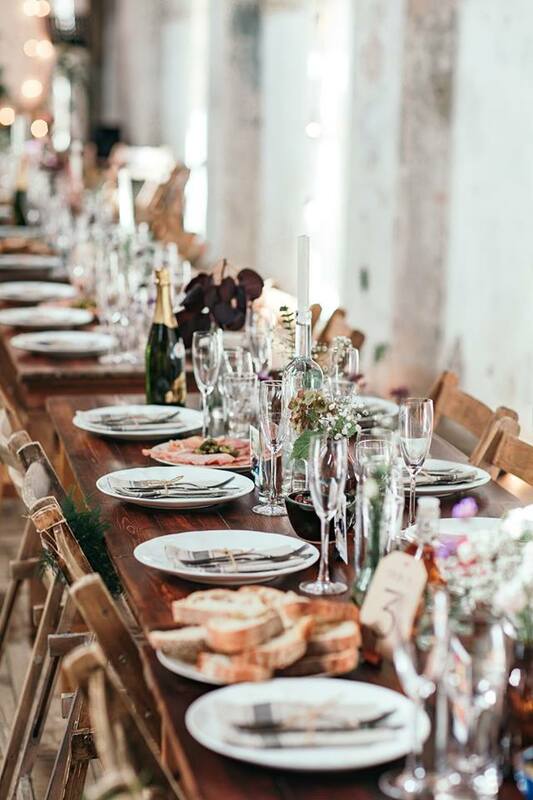 There were lots of elements and suppliers to pull together, and there are quite a few restrictions at the venue, but team Devine Bride helped the couple in the final planning process, the day before for set up and decor, and were present on the day for hosting and coordination. 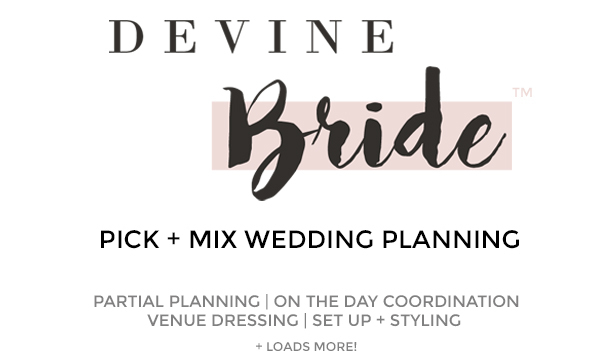 Planning, set up, decor, styling, hosting and on the day coordination by Devine Bride. 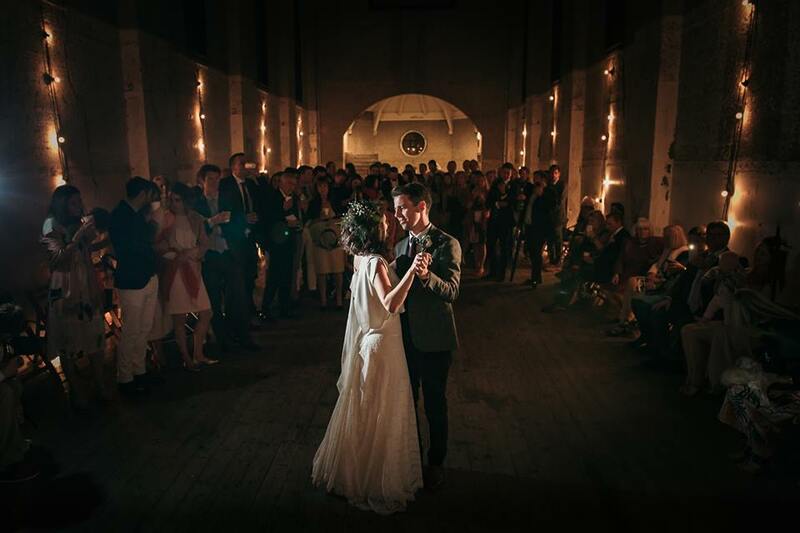 Photos kindly from Joasis Photography. 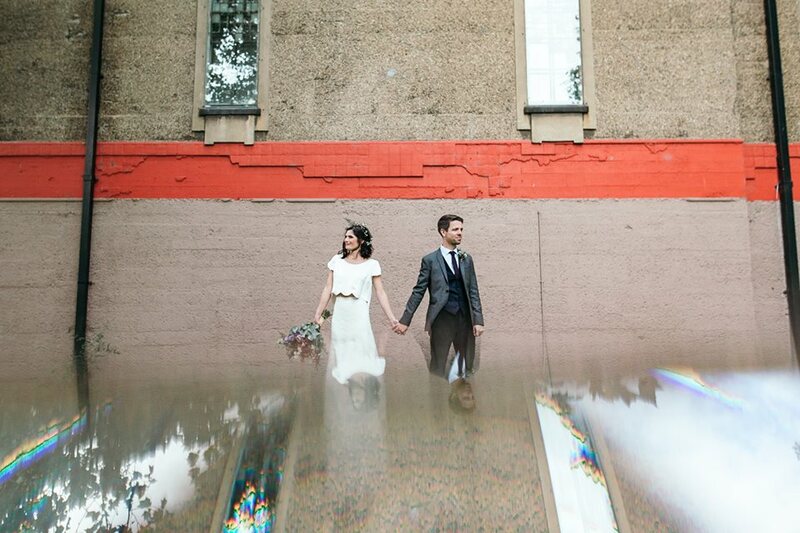 Next Post Non Cheesy Ways to Make Your Wedding Pics Pop!